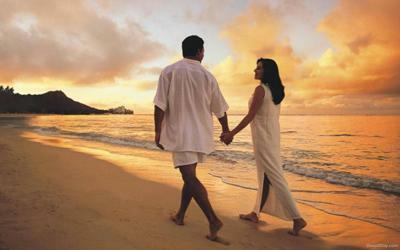 An evening at the beach is a perfect and simple way to spend a romantic evening with your partner. Pack a picnic and a large blanket and relax on the soft sand with the one you love. Nothing spells romance like the soft spray of the sea and a setting sun. If your feeling frisky maybe even take a moonlight dip! Thanks for your sharing your idea. We'd like to add that if your looking for some good picnic ideas & advice please visit our Unforgettably Romantic Picnic Ideas page.